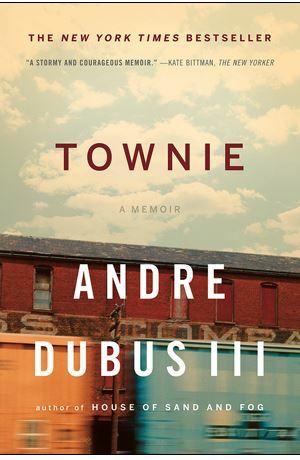 This entry was posted in Book Reviews, Reading and Writing and tagged Andre Dubus III, Book Review, human nature, Townie. Bookmark the permalink. I, too, was captivated by this memoir. It was fascinating to see Dubus come to understand his own violence after years of involuntarily submitting to its control over him. The tendency to violent behavior is foreign to me, but Dubus humanized it in a way I didn’t expect. Then there was his forgiveness of his father; also surprising in its tenderness. Yes, a great read from a great writer!